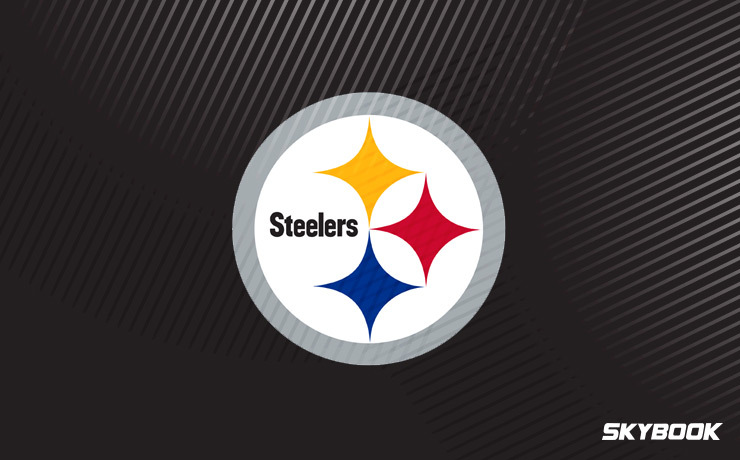 The Steelers played to an outstanding 13-3 regular season record and a first-round bye in the 2017 season. Seemingly destined for a clash with the Patriots, Mike Tomlin and his men could not get past the Jaguars, losing 45-42 in a divisional round shootout. Vegas seems to be high on the team once again this year, meaning the Pittsburgh Steelers betting odds will not be a value pick. Backers of this team can take solace in the fact that the Steelers path to Super Bowl 53 appears less treacherous than last season’s journey. Defensive coordinators facing the Steelers can put in long hours all week game planning around this trio and still wind up getting stung. These three are gamebreakers. B number one is Big Ben. The 36-year-old quarterback Ben Roethlisberger has been a fixture atop the passing stats leaderboards for over a decade now. During the 2017 season, he eclipsed 50,000 career passing yards, a feat only eight other men have accomplished. While still playing well compared to the league average, Ben’s numbers were down in 2017. His 2-1 touchdown to interception ratio and his 93.4 passer rating were both signs of slight regression. With no budding star waiting in the wings, the Steelers will be leaning heavily on Big Ben once again this season. Can he right the ship? B number two is the strong, speedy running back Le’Veon Bell. Bell has had tremendous success since his career began, playing in three Pro Bowls in his first five seasons. The Michigan State product had a terrific 2017 campaign, falling just 36 yards short of the NFL rushing yards leader Kareem Hunt. The combination of Big Ben, Bell, and the Steelers’ third B is an indefensible trio unrivaled in modern football. That third B is none other than the 2017 leader in receiving yards Antonio Brown. Proving his worth and silencing his critics each and every year, Brown has been top-5 in receiving yards in each of the previous five seasons. Turning just 30 in July, Brown has the fourth most receiving yards among all active NFL players and is 90 yards shy of getting 10,000 for his career. If this wideout can sustain the excellent we have become accustomed to, we can expect to see him in Cooperstown with his name high on the all-time receiving yards leaderboard. Adored by Vegas and understandably so, the Pittsburgh Steelers betting odds to win Super Bowl 53 are listed at 12-1. Here at SkyBook, we pride ourselves on being the best NFL sportsbook for all of your football betting needs. This is the place to be if you want Steelers game insight, analysis, injury reports, or any of our other useful analytical tools. The Steelers have an easy path in front of them this season, making a deep playoff run very likely. We offer the best Pittsburgh Steelers betting odds along with great bonuses that you will not find at any other sportsbook. Join us at SkyBook in riding the Terrible Towel to huge profits.